Painter Sofonisba Anguissola died on this day in 1625 in Palermo at the age of 93. As a young woman Anguissola had been introduced to Michelangelo in Rome, who had immediately recognised her talent. She served an apprenticeship with established painters, which set a precedent for women to be accepted as students of art in the 16th century. Her success later in life paved the way for other women to pursue serious careers as artists. 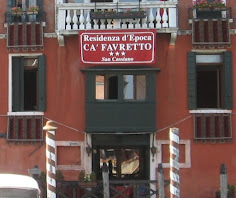 Many of her paintings can still be seen in prestigious galleries all over the world. Anguissola was born in Cremona in Lombardy in 1532 to noble parents who believed they had a connection to the ancient Carthaginians and named their first daughter after the tragic Carthaginian figure, Sophonisba. All their children were encouraged to cultivate their talents and five of the daughters became painters, but Sofonisba was the most accomplished and became the most famous. Sofonisba was 14 when she was sent with her younger sister, Elena, to study with Bernardino Campi, a respected portrait and religious painter. 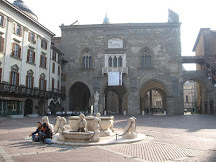 When he moved to another city she continued her education with Bernardino Gatti. 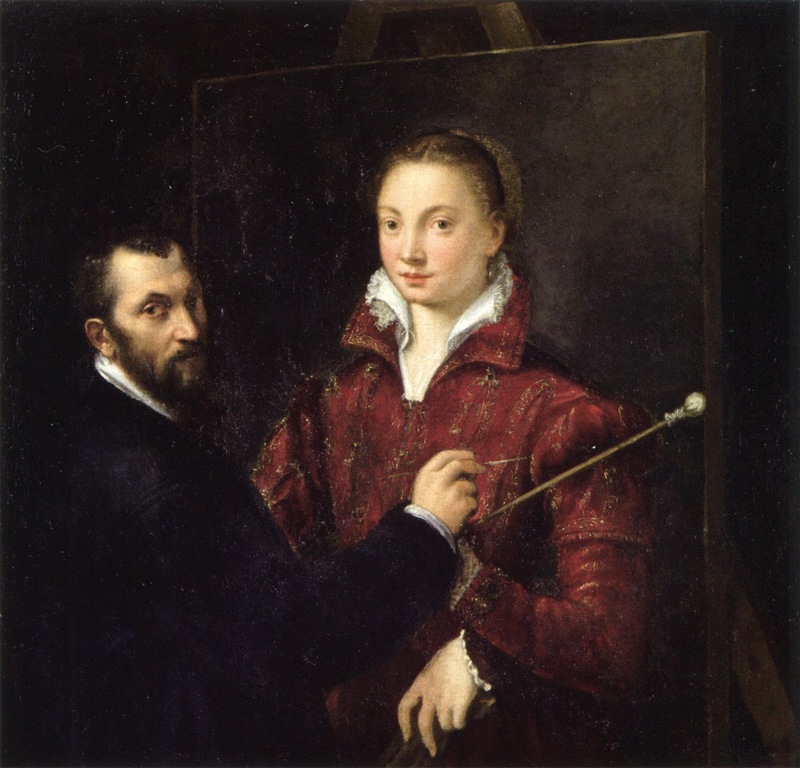 Her most important early work was Bernardino Campi painting Sofonisba Anguissola, a double portrait showing her art teacher painting a picture of her. At the age of 22 she was introduced to Michelangelo in Rome by another painter familiar with her work. Michelangelo asked her to draw a weeping boy and she drew Boy Bitten by a Crayfish and sent it to Michelangelo who could tell she had talent. 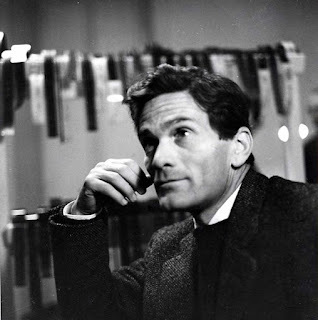 He sent her sketches from his notebooks for her to draw in her own style and offered her advice on the results. This informal tuition went on for about two years. As a woman, Anguissola was not allowed to draw from life, which ruled out having models pose for her, so she could not undertake large-scale, historical or religious paintings. Instead, she experimented with new styles of portrait painting. 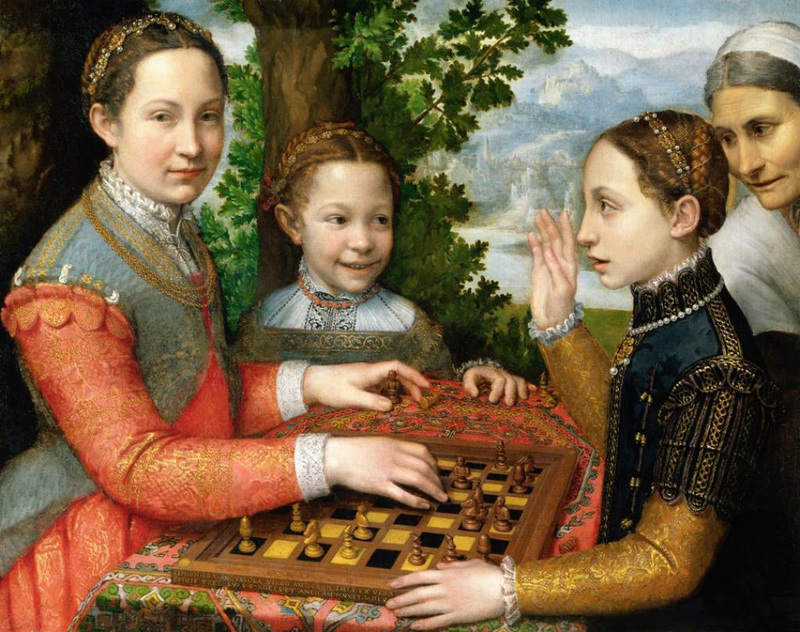 Her most famous painting of Three Sisters Playing Chess shows a family scene where the formally-dressed subjects have informal facial expressions, which was unusual for Italian art at this time. 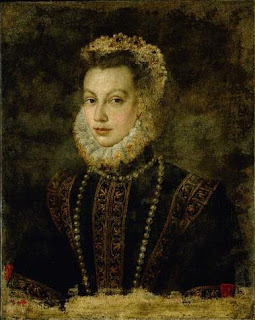 King Phillip II of Spain invited her to be a lady-in-waiting and art teacher to his new Queen, Elizabeth of Valois, who was herself a keen portrait painter and Anguissola went to join the Spanish court at the age of 26. She painted many vibrant portraits of members of the Spanish royal family. A painting of Phillip II, which had long been attributed to another artist, has only recently been acknowledged as by Anguissola. The King chose a Sicilian nobleman for an arranged marriage with Anguissola and paid her a royal pension after her marriage so she could continue painting. After her husband’s death, Anguissola was travelling by boat to Genoa when she fell in love with the ship’s captain and married him. They lived in Genoa until 1620 and she then moved to Palermo for the last years of her life, where she was visited by the young Flemish painter, Anthony van Dyck. She gave him advice about painting that he claimed taught him more about the true principles of art than anything else in his life and he painted a portrait of her at the age of 92. 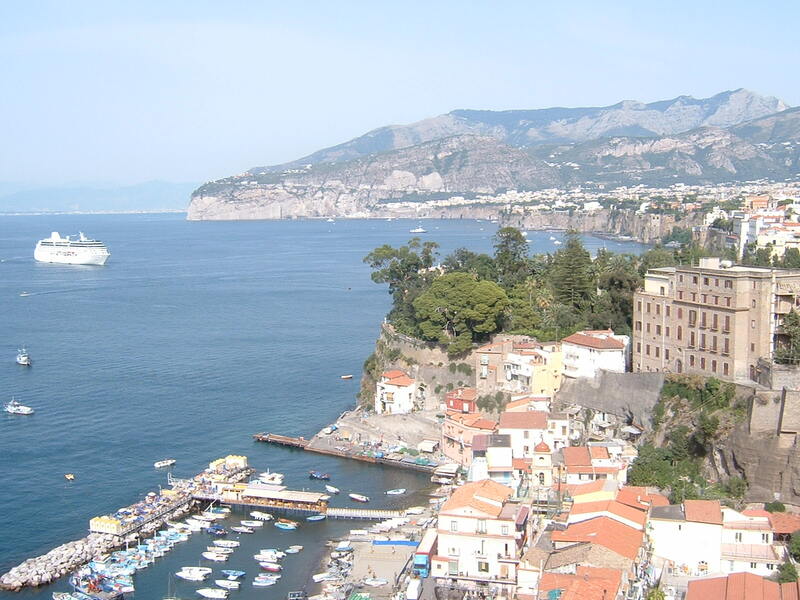 On November 16, 1625 she died in Palermo at the age of 93 and was buried at the Church of San Giorgio dei Genovesi. 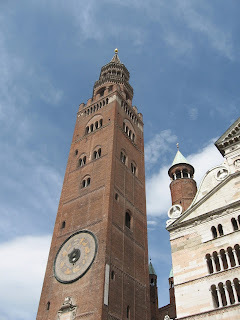 Cremona, where Anguissola was born, is famous for having the tallest bell tower in Italy, Il Torrazzo, which measures more than 112 metres in height. As well as making violins, Cremona is also famous for producing confectionery. Negozio Sperlari in Via Solferino specialises in the city’s famous torrone (nougat). 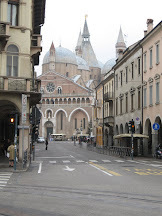 A school in Cremona is named Liceo Statale Sofonisba Anguissola in her honour. Palermo, the capital of Sicily, where Anguissola died and was buried, is a vibrant city with a wealth of beautiful architecture bearing testament to European and Arabic influences. 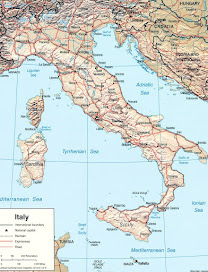 The city, on the northern coast of the island, has plenty of shops and markets to browse in, and a large opera house, the Teatro Massimo.